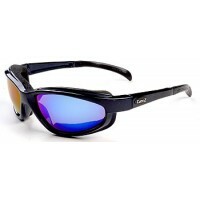 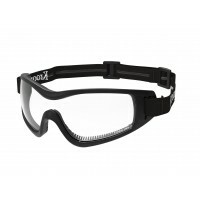 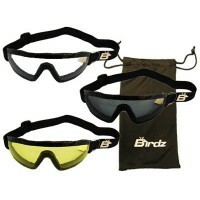 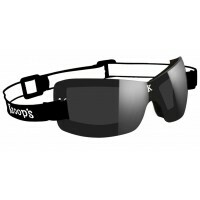 SORZ come with a heavy duty strap and anti-fog lens! 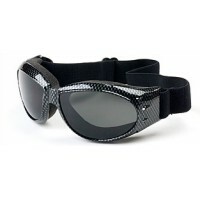 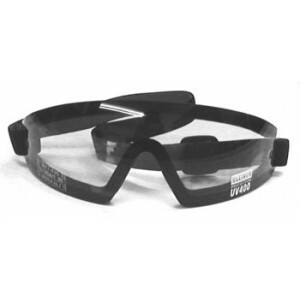 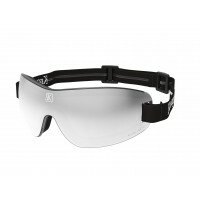 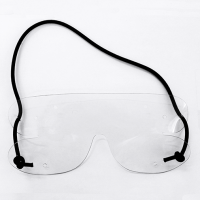 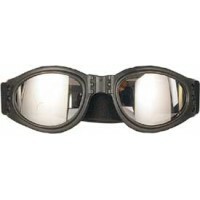 All goggles come with Shatterproof Polycarbonate Lens. 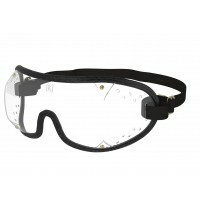 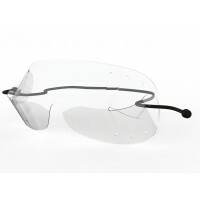 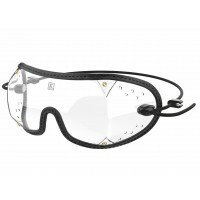 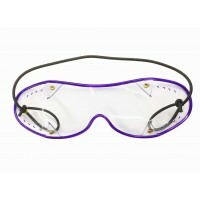 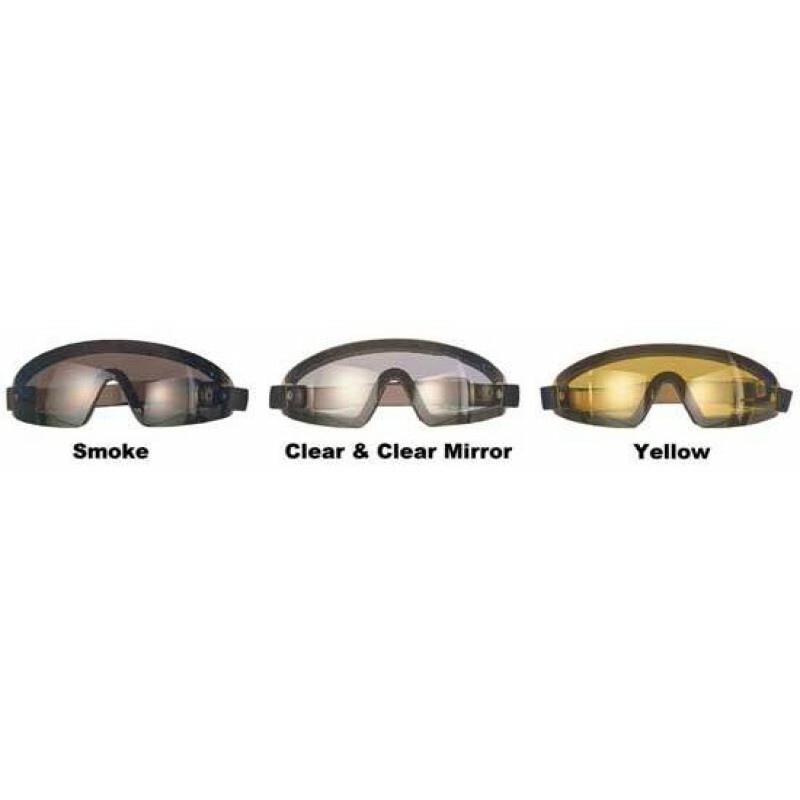 Available with clear, clear mirror, yellow or smoke lens.